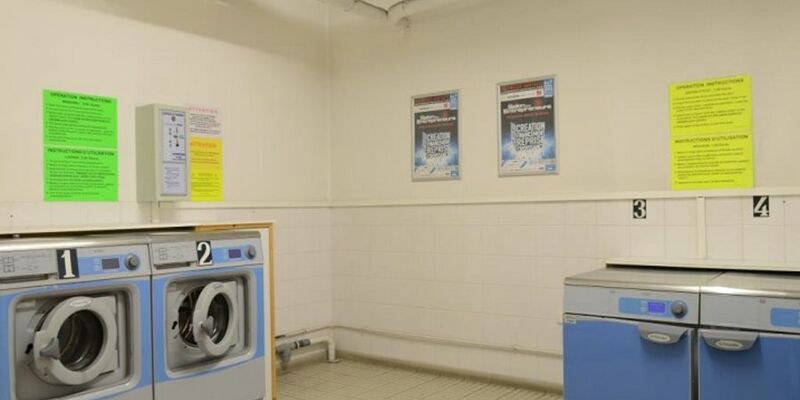 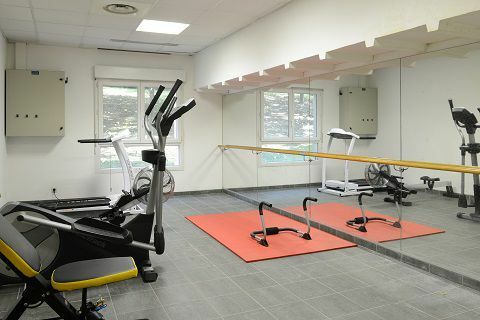 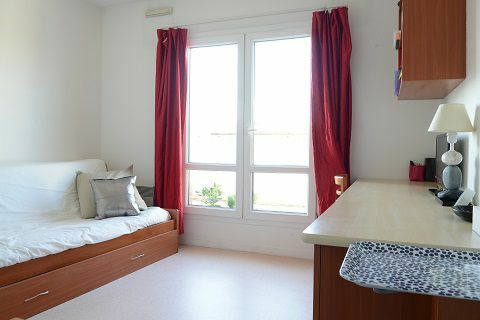 Residence with various facilities (reception, gym, laundry, parking, Internet) and has 125 student apartments with studios fully furnished and equipped (kitchen area with microwave, electric hob, sink, And a refrigerator). 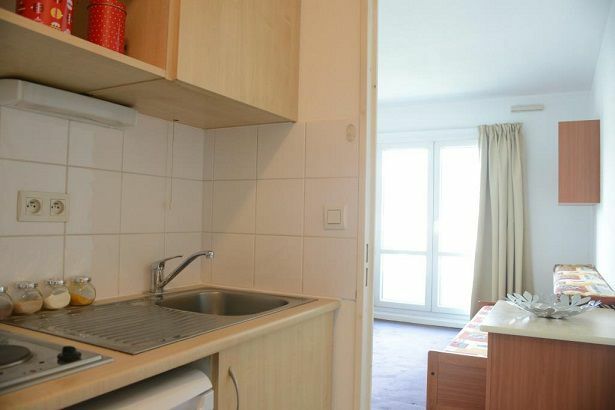 It is located a few steps from the Latin Quarter and Montparnasse, it is also near the Ecole Centrale, the Cité Universitaire, the Scientific Pole of Paris Sud, Sciences Po Paris and Sorbonne Paris. 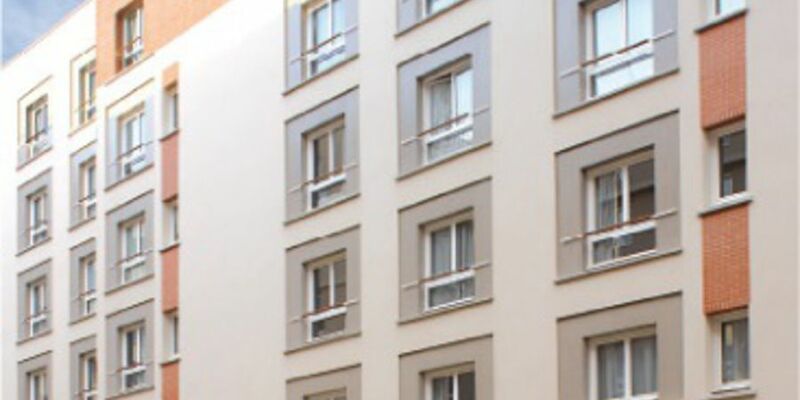 The student residence is located between Porte de Vanves metro station (line 13) and Portes d'Orléans (line 4). 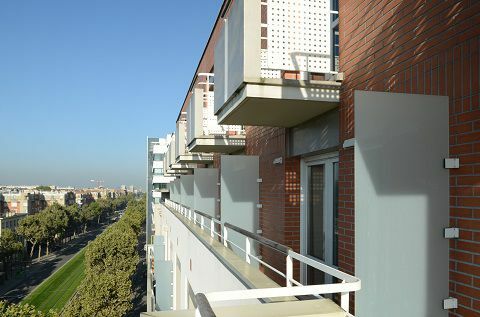 It is also well connected by public transport with the tram and the bus in the immediate vicinity.